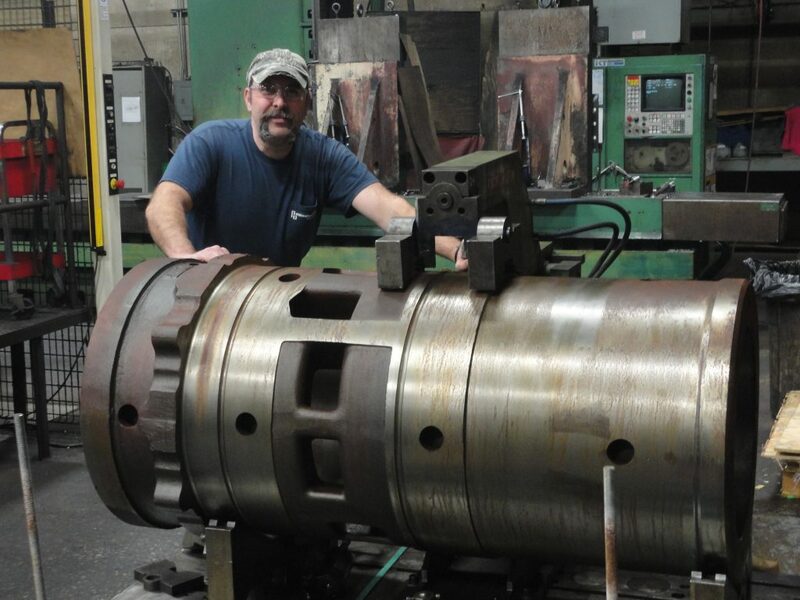 Flinchbaugh Engineering (FEI) is a 100% employee-owned contract manufacturer specializing in production machining of close-tolerance, quality-critical component parts. FEI’s recipe for success relies heavily on the behaviors driven by being an ESOP company. Sales more than tripled following the founding of the ESOP in 2002, even in the face of significant economic headwinds. Share value continues to increase as focused effort drives growth and customer satisfaction. However, more important than past business results, the creation of the ESOP fostered a business culture where nearly 300 highly-engaged employee-owners continually strive to improve quality, reduce costs, and drive higher levels of customer loyalty. Stories of heroic behavior by our employee-owners are endless, but the power of having a workforce with a significant personal financial stake in the business results are the engine that fuels our competitive advantage. 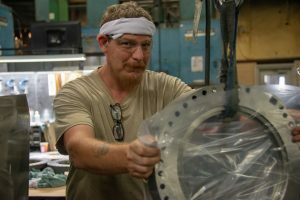 Employee-owners see a direct link between the share value, the decisions they make on the factory floor, as well as the effort they and their teammates apply to their work. ESOP creates a high-urgency, cost-conscious culture where individuals at all levels hold each other accountable to deliver their best. More than anything, this supports a cost position that allows FEI to meet and beat global competitors.